Your Dreamshaper: that’s who I am. Passionate about Rome, Italy, love and fun. 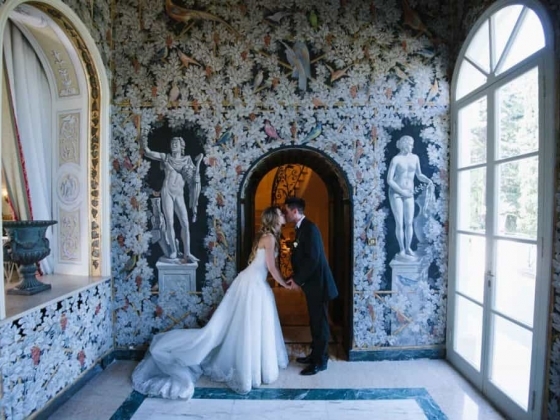 Ready to dream with you to make your Big Day the one-of-a-kind experience you will always remember with joy. With more than 20 years experience in organizing as many as 500 international, national and private events, I am able to face any challenges with creativity transforming them into success. But it is the emotion of sharing your dream that pushes me to be the Best Me For You. Be your Wedding Planner means to me becoming your consultant, your supporter, your confidant, your mediator, your advocate, your best friend. All of this at the same time. Limitless. Your dream will become My Dream. I will carefully listen to you to understand your vision and translate it into a beautiful experience by possibly exceeding your expectations. 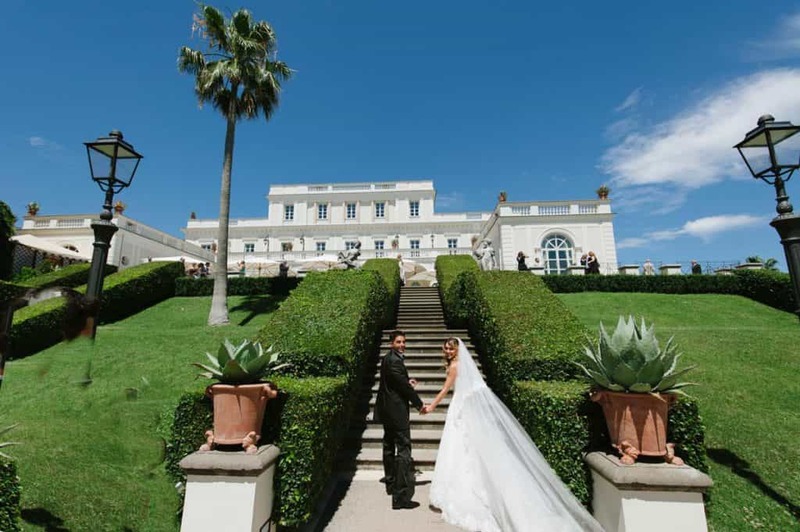 I will lead you through the intricacies of a Destination Wedding in Italy, thus making the process stress-free for you. Getting married in Italy is an experience in itself. 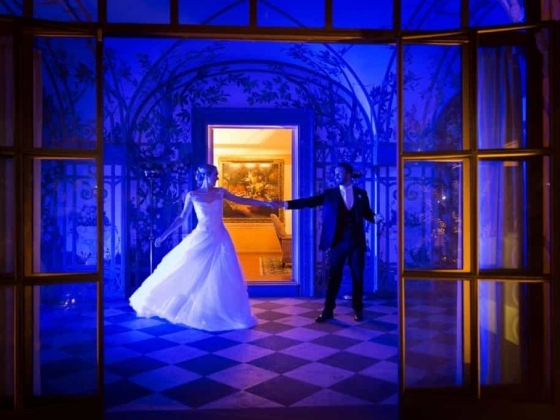 Getting married in Rome is the ultimate one for sophisticated brides who only want the best. Rome is the outstanding luxury destination where every place is a natural setting for a shooting session, where some of the world’s most famous movies have been filmed, and you can be the Leading actress for a day. Rome is the eternal city of “amore”, that can magnify yours. Dare to dream with me! Do not be afraid to dream big and follow your dreams. Let's explore together your fantasies, wishes and aspirations. Open your heart to their possibilities and let me make the magic to make them become reality! I will share with you my expertise, suggest possible options and creative solutions. Together with my partners, I will work with you to ensure that the celebration truly reflects who you are as individuals and as a couple and states something about your shared values and sense of life. Make a wish, and I will make it happen! My portfolio of wedding venues and churches will be available for you to accommodate any wedding style and theme you prefer. 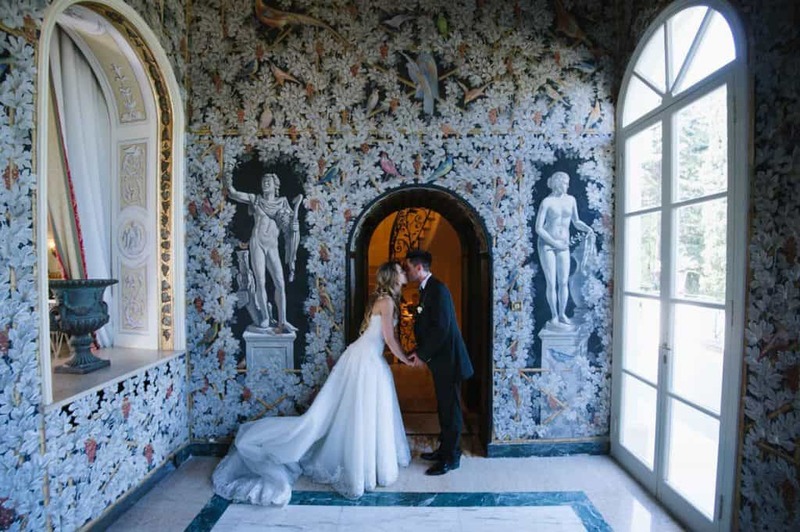 From a lavish fairytale event in a castle to a rustic country village celebration, from a classic chic gathering in a privately owned villa or palazzo, to an informal beach party. Everything will be possible to meet your expectations and even more. I will introduce you to top event professionals who have proven to share my standards of outstanding service, excellence, attention to details and design flair. Let’s have fun together in organizing your wedding! The combination of my professional international career and the qualification as ABC Professional Bridal Consultant together with an understanding of different cultures, expectations and etiquette allowed me to win one of the three nominations in the Destination Wedding Category at the 2016 Italian Wedding Awards and the 2016 Matrimonio.com Wedding Award, two prestigious awards which foresee direct voting by married couples. I will be delighted to work with you on your dream wedding! Monica is just wonderful!!! I wish I could have another wedding just to have her plan it. She made our wedding an absolute dream and our guests still talk about it. Owned by the Ferragamo family and the flagship property of the Lungarno Collection, Hotel Lungarno is a restoration of a 16th century grand residence and is situated in one of the most extraordinary locations of Florence. 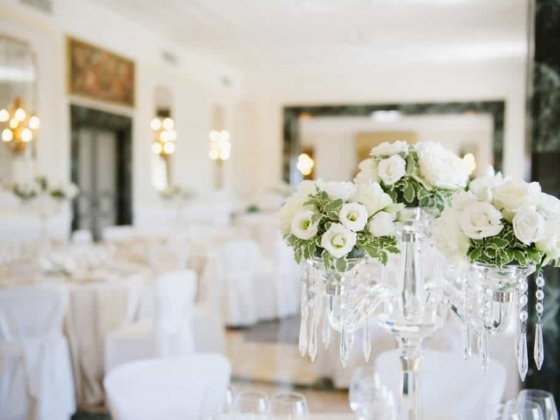 Surrounded by unspoilt nature at the gates of Sciacca, on the southern coast of Sicily, Verdura Resort is a romantic location to make your wedding day a memorable experience.